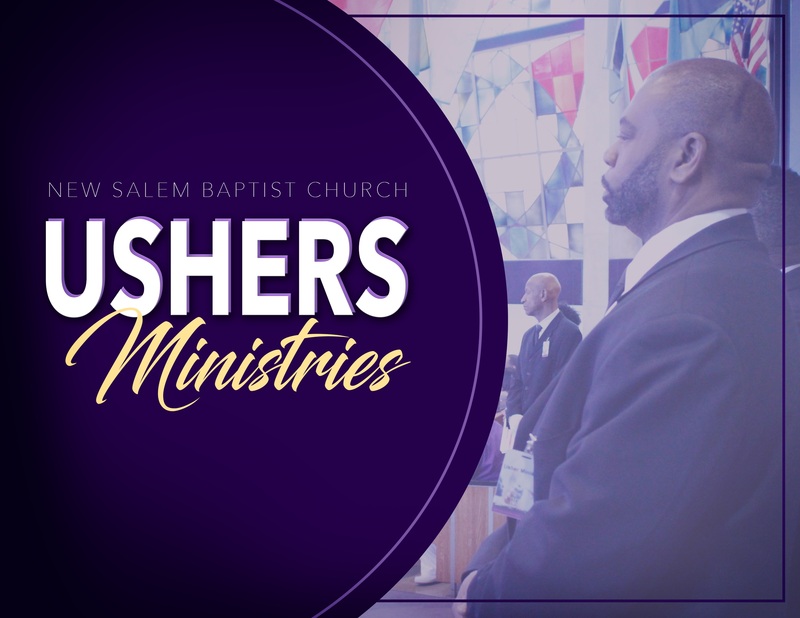 The purpose of the Ushers Ministries is to quickly, kindly, and reverently seat the people of God during worship services and special programs. For more information on the Ushers Ministries or to sign up, contact Min. Brenda Troy at (614) 930-2212 or btroy@newsalemcares.com.